This entry was posted in Growing People, Uncategorized and tagged Children, grace, gratitude, Kids, mother's day, motherhood, Parenting, parents. Cara, this is wonderful – beautifully written and 100% accurate. Thank you so much – you definitely just made my day. Happy Mother’s Day to you, too! If I can enrich your day, it was worth it. Happy Mother’s Day to you, Em! Oh, I needed to read this post today! Thank you. Good! I’m glad you did, Marlowe. You are a fabulous writer! Thank you for such a beautiful and honest perspective; really gave me something to think about. Happy Mother’s Day! Wow, thank you very much, Roxey! I am honored. Oh, how I needed this. It made me cry and giggle at the same time. I’ve spent the week wondering if I’m royally messing up my children but this was a beautiful reminder that maybe I’m not so bad. Thank you and happy Mother’s Day! Happy Mother’s Day to you, Mel. We all feel like that sometimes. Thanks for reading. It made me cry and giggle when I wrote it. Perfection. A touching piece. I was curious about the artwork as well; it is beautiful. 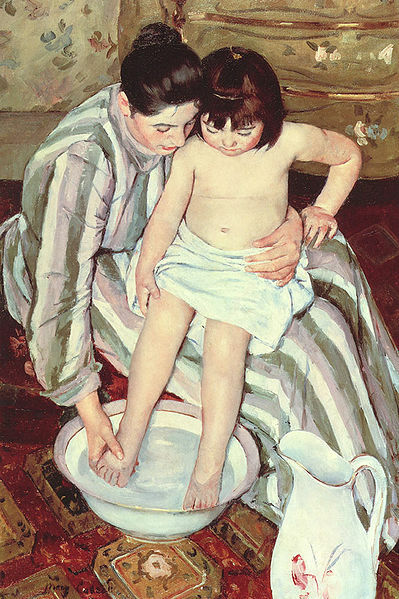 The paintings are by Mary Cassatt. 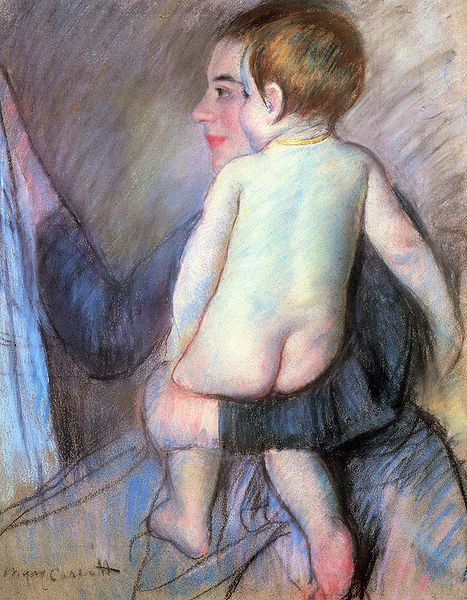 She did a lot of portraits of mothers with children. There is a certain tenderness to her work. No? The photo is by a Croatian photographer. If you click on the photo, it will take you to some of his beautiful work. Thanks for reading, Jennifer. I hope you will share it with mothers you know who could use a little grace. Thank you for the information. 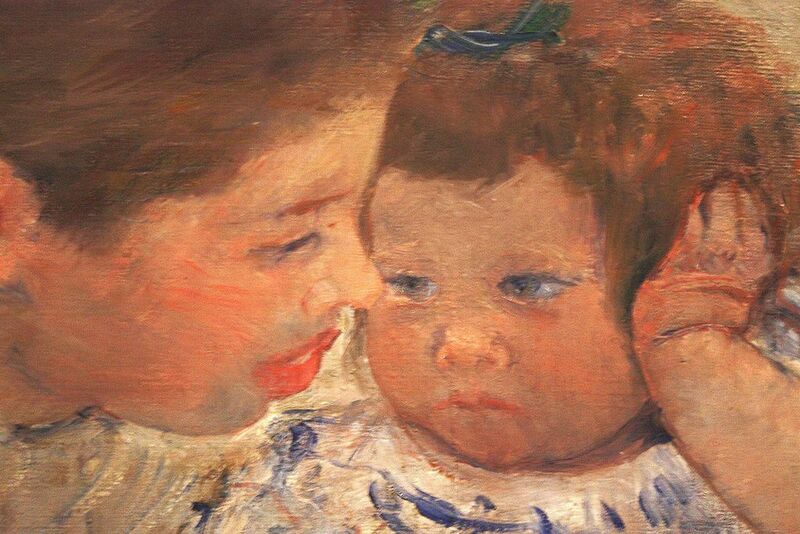 Yes, Mary Cassatt…tenderness. I plan to show my artist daughter with the hope that she’ll be inspired to draw/paint something similar. Thank you again for your post. I shared it, and plan to share it again. Maybe if I read it enough it will inspire me to write down the feelings this mothers holds onto. Grace and tenderness. Thank you Cara. I really needed to read this today. I didn’t have such an awesome-mom night last night. I am glad. We all have those moments. I have them at least once a week, at least. after sending your post to my own mother and all my sisters and sister in laws, I just had to link it on my blog. Hope you don’t mind! Thanks for stopping by. And this is still my favorite mother’s day tribute ever … tell your mom, mine raised nine children in a mess … we’re all a mess … creating children who are a beautiful mess of beautiful people! I was blessed by writing this and further blessed by the beautiful response it has received. Thank you, Marlowe, from my heart. So, so true and beautiful! Happy Belated Mother’s Day!